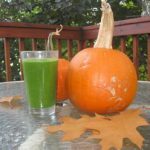 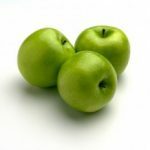 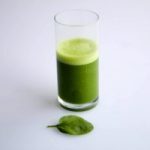 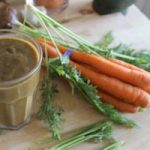 If you are looking for green smoothie recipes with apples, then we have an excellent option for you to try. 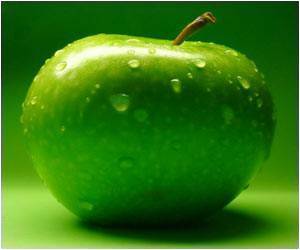 It has a slightly spicy flavor, and it has been sweetened with taste of apple. 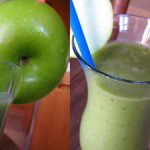 Apples are an excellent source of fiber, and the ingredients of this smoothie will allow you to feel fuller for longer. 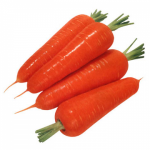 It is also perfect for an after dinner desert or snack throughout the day.